1. 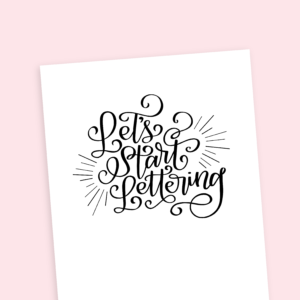 Get ready to experiment. I find that if I know I’m experimenting, I’m less likely to fear “mistakes” that I might make. 2. 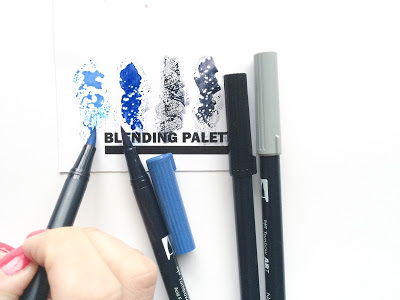 Using your markers, scribble areas of colour next to one another on your blending palette. I did mine as lines of colour so that I could add only as much of each as I wanted. I also took into consideration how much influence I wanted each colour to have and made the line larger or smaller accordingly. 4. 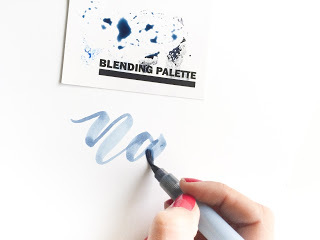 With your wet brush, start to combine the ink spots on your blending palette by swirling them together or pulling the colour down into a common area in another area of the palette. 5. 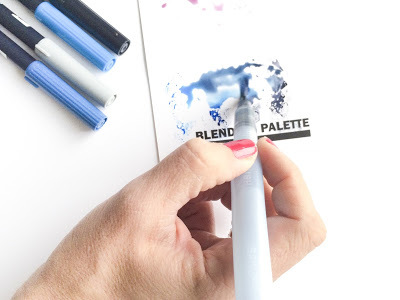 Remember that the saturation of your final colour will be directly influenced by the amount of water that you add to your palette while you are mixing. 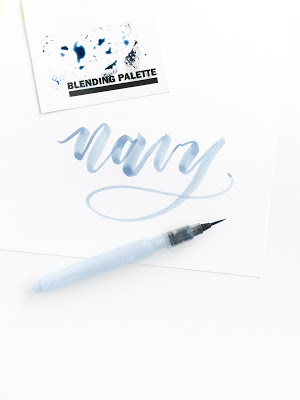 If you want a more diluted colour, drip some water onto your palette. 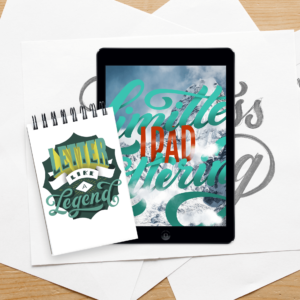 If you want the colour to be more saturated, try to use as little water as possible. 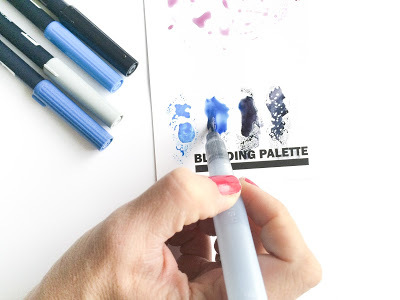 Once your ink is mixed, use your brush to push it all together into one spot. 6. 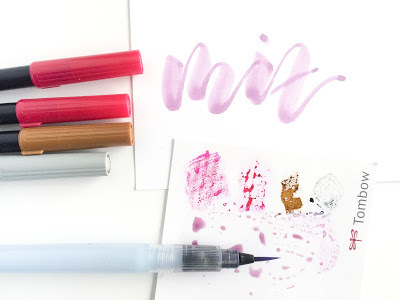 Take your water brush with the mixed colour still on the tip and begin to write with your new and unique colour! 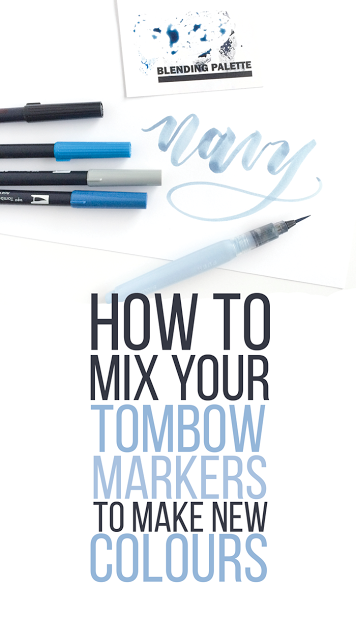 Because you are using a marker ink instead of a watercolour, the ink dries much faster. 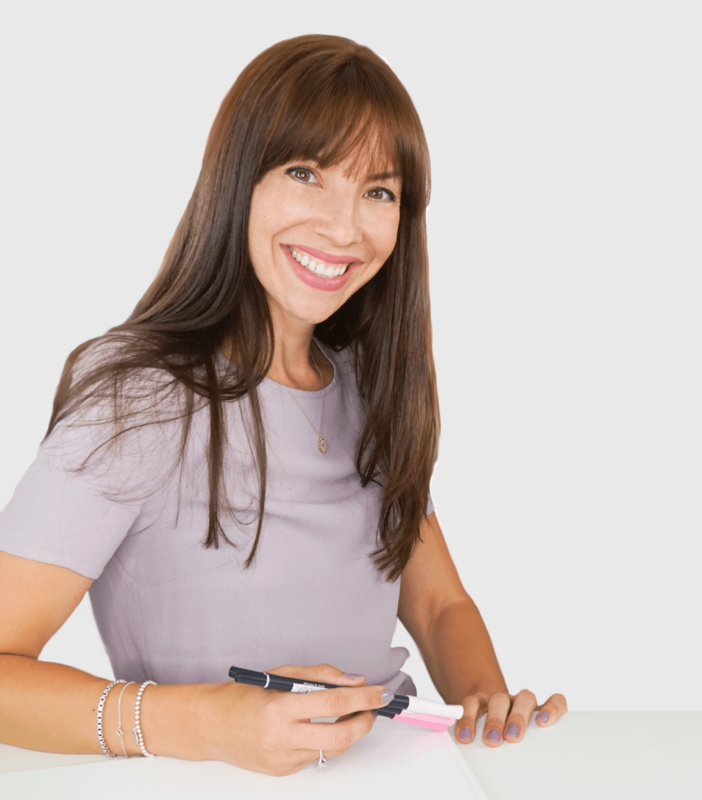 Within seconds of writing, your ink will be dry. 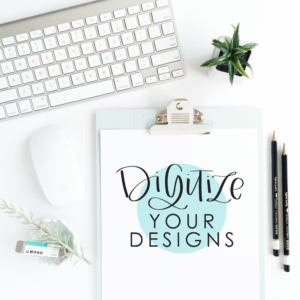 That is great if you don’t want to have to lay pages around the room and wait until they dry but makes blending on the paper tricky. 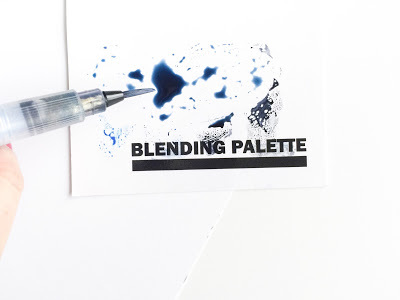 If you are going to blend or use multiple colours, plan that out beforehand and do as much of your blending as possible on the blending palette, not on the paper. Use black sparingly! A little bit of black goes a long way. Instead of using black to make a colour deeper or darker, try using a dark grey. It won’t overtake the other colours that you’re mixing nearly as quickly.